Long weekends go too fast. Or I just try to cram too much fun stuff into them -- this one was no exception. 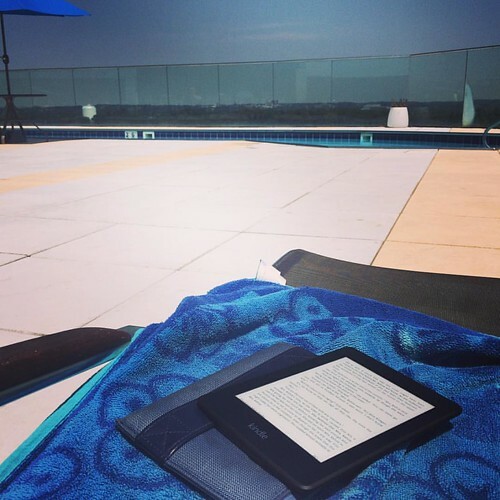 I ended up taking Friday off and spending the day at the pool with Emily before we headed downtown for an event at the Air and Space Museum. The museum was celebrating it's 40th anniversary and was throwing an all-night party. Emily and I got there around 9 p.m. hung out and listened to the Air Force band and then wandered around in some of my favorite exhibits. My coworker who was there too offered me two tickets to Top Gun on the IMAX. Top Gun is pretty much my favorite movie, but the showing wasn't until 5 a.m. and there was no way I lasted that long. 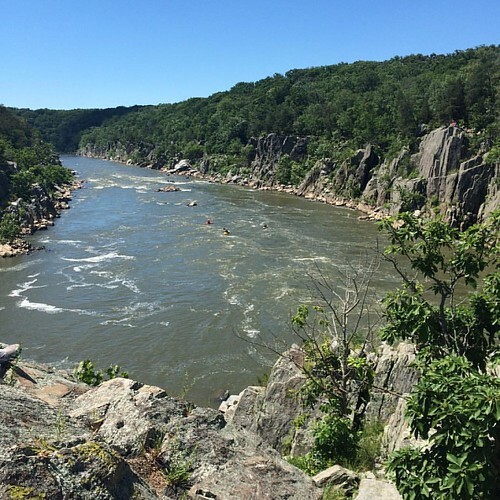 Emily and I probably ended up heading out around 11 p.m.
Saturday I hiked the Billy Goat Trail out at Great Falls. I've done Billy Goat a couple of times before, but the group I was with on Saturday was way more interested in "off-roading" than staying on the actual trail. I think our hike turned more into rock climbing than hiking. It was a ton of fun -- and there were only a handful of times I was afraid I was going to plunge over the edge of the rocks and break my neck. Luckily that didn't happen, and the views of the Potomac were pretty much worth it. 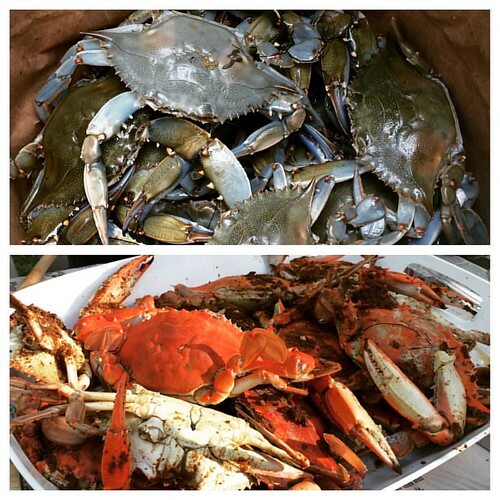 The rest of the weekend was spent at various cookouts/BBQs/crab feasts. And now, I'm going to need all the caffeine in the world to help me make it through this day. Less than two weeks until my beach vacation. I'm definitely counting down the days. 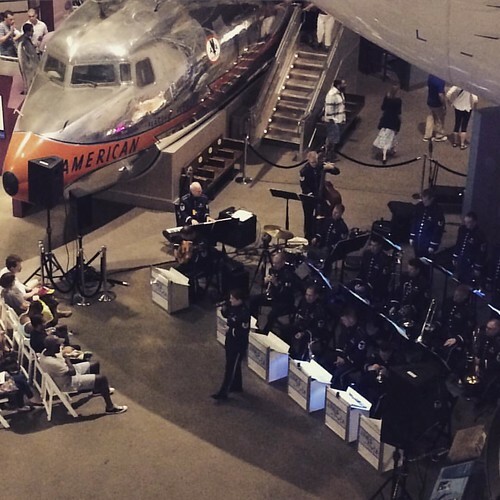 The Air and Space Museum is one of my favorite - and the Air Force band!! Definitely wouldn't have made it to 5am for the movie - I wonder how many did.